At Lone Star Karate & Self Defense, we are proud to offer an incredible modern-day self defense system that focuses on the art of Krav Maga and includes effective instruction for students of all ages. Known in-house as Fit To Fight, our Krav Maga classes include the perfect blend of physical conditioning and real-world self-defense. This class serves as the final step toward a black belt for our students over 14 AND it can be a great way for adults to train, too! Just fill out the short form on your screen to learn more about everything we have to offer right here in Richmond. 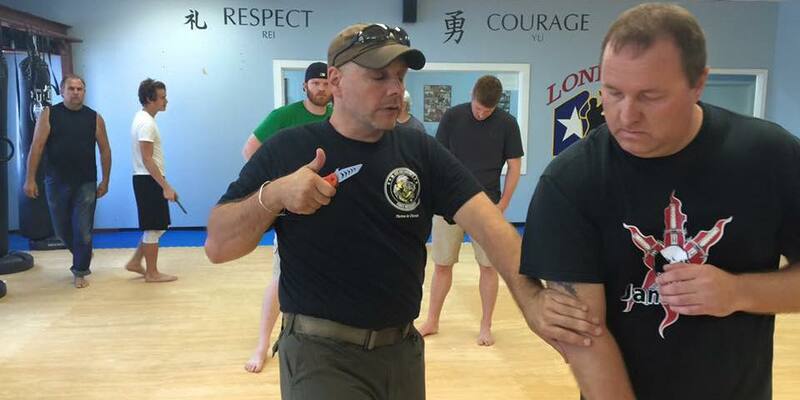 What's Makes Us Richmond's Best For Krav Maga? Our team is dedicated to the highest quality instruction for people of all ages and backgrounds. Our Fit To Fight Krav Maga Classes include everything from effective striking skills and situational awareness to total-body strength and incredible fitness training. Whether you're looking to finalize your black belt journey or you're just getting started in the world of martial arts and you're hoping for a true challenge, we've got the answer. That's right! Our Fit To Fight Krav Maga classes are designed to equip you with effective self defense skills. But that doesn't mean we don't also keep your body guessing week after week. This program offers a dynamic combination of strength-building movements and cardiovascular exercise. We keep you motivated and driven to give it your all with a dynamic rotation of instruction. No two classes are the same. Take The First Step Today! 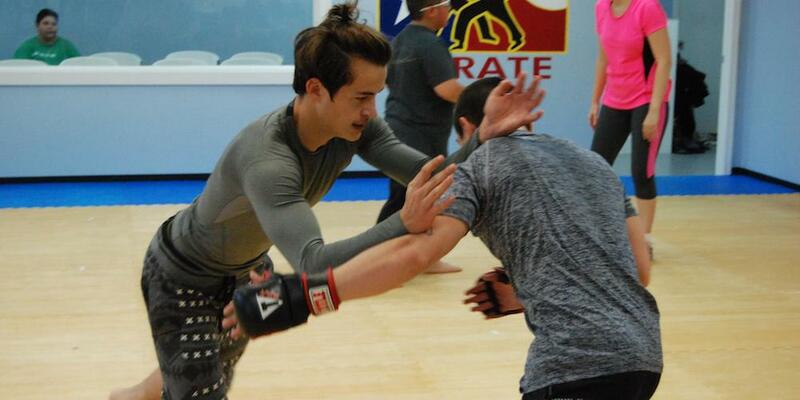 Learn More About The Best Krav Maga Classes In Richmond! Get more out of your workouts than you ever thought possible. 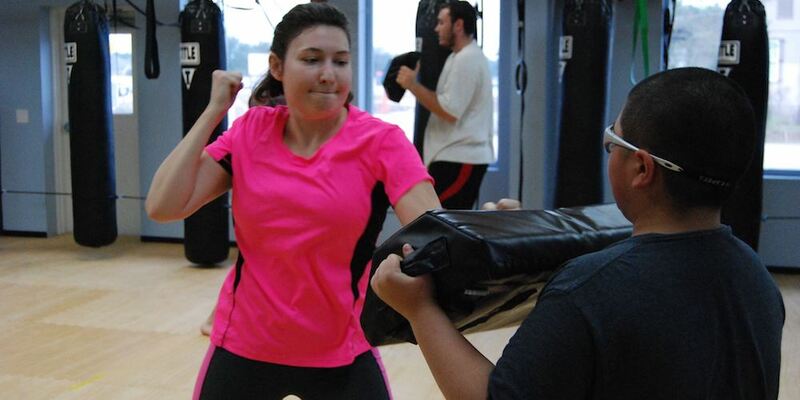 At Lone Star Karate & Self Defense, our Fit To Fight Krav Maga classes are helping people all across Richmond stay in great shape and learn how to defend themselves in any situation. Just fill out the short form on your screen to sign up today!